We are a professional manufacturer of electric bicycle factory, but we not only do electric bicycles, of course we also produce electric bicycle accessories and parts. 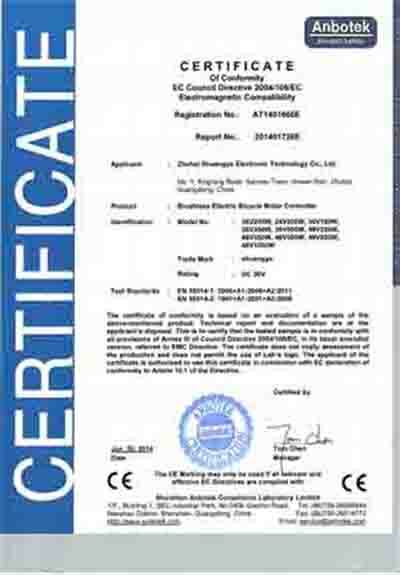 DIY shuangye CE controller is a feature product of our industry, this is the result of years of research.In the over the years, we continue to improve the product, we apply CE to bold identification, there is no doubt that DIY double controller obtained the certificate of industry. The following is our main models of DIY shuangye CE controller: 36V 250W,24V 250W,36V 180W,36V 350W, 36V 500W, 48V 250W, 48V 350W, 48V 500W, 48V 800W,48V 1000W. And our Shuangye brushless electric bicycle motor controllers have the advantages of high power, low noise and long life. 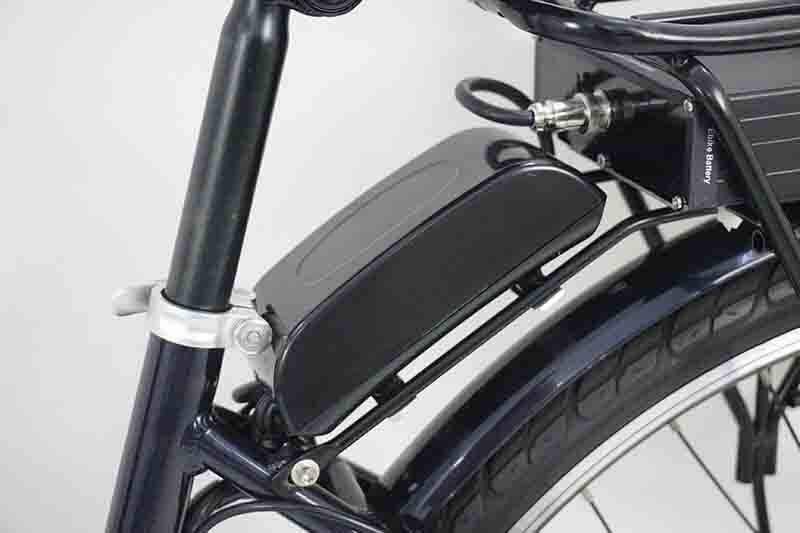 When an electric bicycle motor is break down in any place, the controller can be protected, and the motor can be burnt out,the battery can be protected and the battery life will be prolonged.